Secure in my shelter and listening as the rain dances on my tarp, I pull out my alcohol stove and relax, waiting for the water to boil. Twenty-seven miles of hiking in one day — a personal distance record. It’s been a good day. 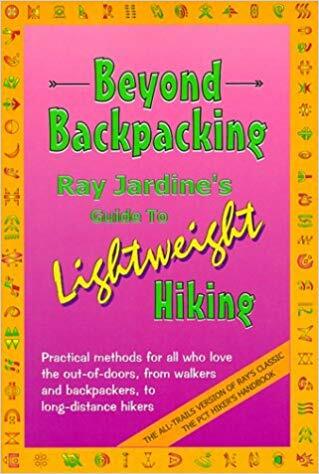 Reflecting back 20 years, I remember purchasing a first-edition copy of Ray Jardine’s “Beyond Backpacking,” a book that completely reshaped my thinking on how to pack for travel in the backcountry. It wasn’t that long ago that the philosophy of Wilderness travel was to get a big bag and fill it up. Since then, the mindset of “more is better” has changed. Packing ultra-light — once considered the mantra of wild-eyed survivalists — has now become firmly embedded as a philosophy among those in the multibillion-dollar human-powered outdoor recreation industry. In my own case, I have moved beyond packing light to achieve big miles, and more toward doing it just for the comfort. 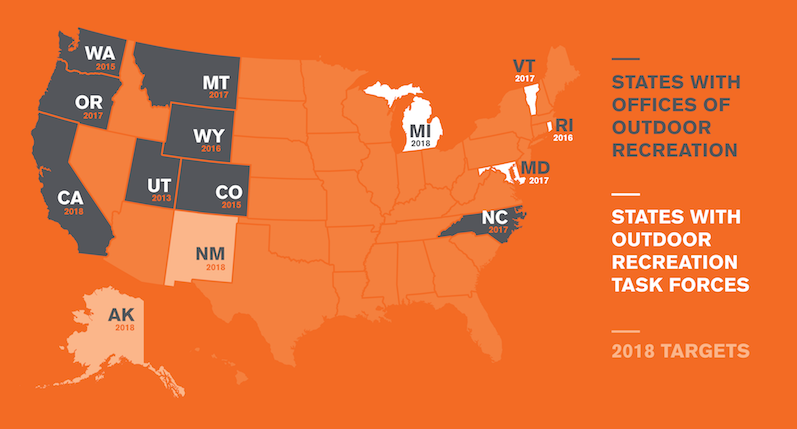 Carrying less weight is better on the body, mind — and pocketbook. That’s primarily because I now cover more ground in the backcountry, spend less money on costly gear, and I find it much easier to pack and unpack at the beginning and end of each day.